Last week, life gave me lemons. I flew to Tennessee and made gumbo. His flight to San Diego had been booked for a couple of weeks and he was scheduled to arrive Thursday evening. On Tuesday, he went in to see his eye doctor about slight blurred vision in his right eye. I was at work, struggling to concentrate with all of the anticipation we had built during six weeks of non-stop e-mails, texting, and phone calls when I received his text: "Baby is on the radio. I need to talk. Can you take 5 minutes to talk?" I answered the phone and asked if he was okay. He told me he had to undergo emergency surgery for a detached retina the following morning and would not be able to fly to San Diego, for at least a month. The surgery went well and we talked Wednesday night. Although it would not be the ideal first meeting, we didn't want to wait any longer and decided I would fly to Tennessee to see him. I was able to get a last-minute ticket and was on my way Saturday morning, butterflies fluttering once again in my stomach. 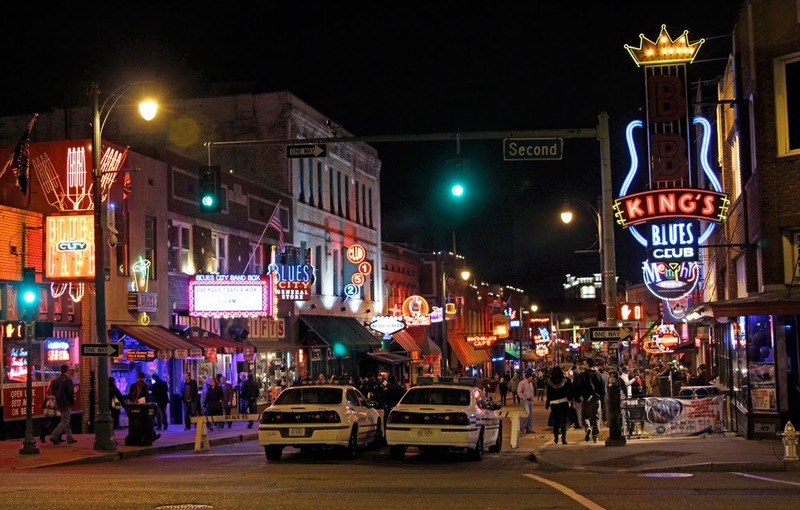 He was feeling a little better by Saturday evening when my plane landed, so he took me over to Beale Street, downtown Memphis. We grabbed a beer, walked around and talked while our first date jitters settled down, and then drove back to his hometown for dinner. He made everything so incredibly special for my first visit. Thank you, Baby. Can't wait until you can use that ticket to San Diego! 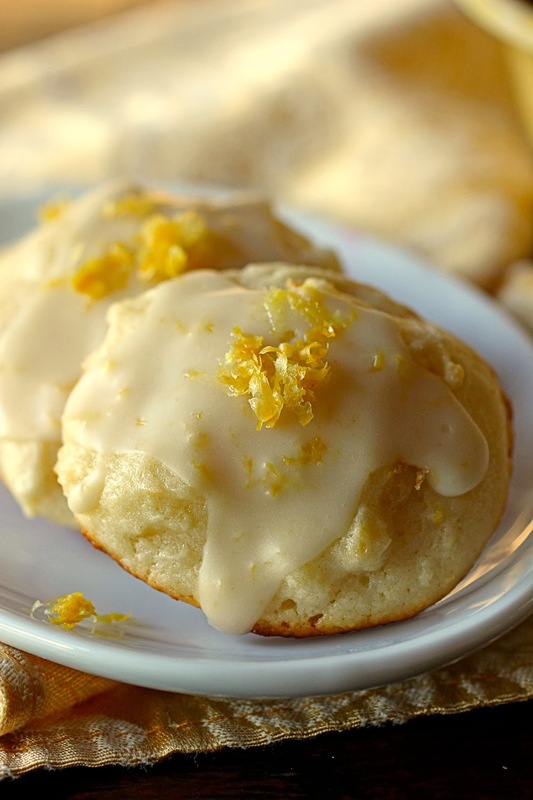 Today, back home in Coronado, I was searching for a lemon dessert recipe to take over to Holli's tomorrow night, and came across these Lemon Ricotta Cookies. Lemon juice and zest join butter, sugar, eggs and ricotta to make the batter, and more lemon juice and zest go into powdered sugar for the glaze. 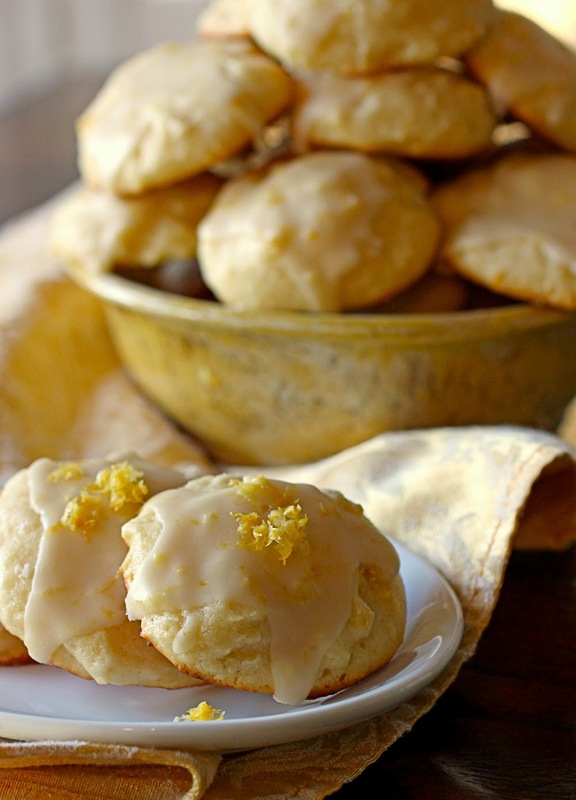 The cookies are light, cakey, and very lemony. In a medium bowl, combine the flour, baking powder, and salt. Set aside. In the bowl of an electric mixer, beat the butter and sugar until light and fluffy, about 3 minutes. Add the eggs, one at a time, and beat until incorporated. Add the ricotta cheese, lemon juice, and lemon zest, and beat to combine. Turn the mixer down to low, add the dry ingredients, and mix briefly, just until incorporated. Line two baking sheets with parchment paper. Using a small ice cream scoop or spoon, scoop the dough (about 2 tablespoons for each cookie) onto the baking sheets. Bake for 15 minutes, until slightly golden at the edges. Remove from the oven and let the cookies rest on the baking sheet for 20 minutes. Meanwhile, prepare the glaze by whisking the powdered sugar, lemon juice, and lemon zest in a small bowl until smooth. Transfer the cookies to a backing rack set on parchment paper. Spoon about 1/2-teaspoon of glaze onto each cookie, and use the back of the spoon to gently spread. Let the glaze harden for about 2 hours. Store the cookies in an airtight container. Denise, happy for you and hoping your dreams come true. With this auspicious beginning, you must be off to quite an adventure. 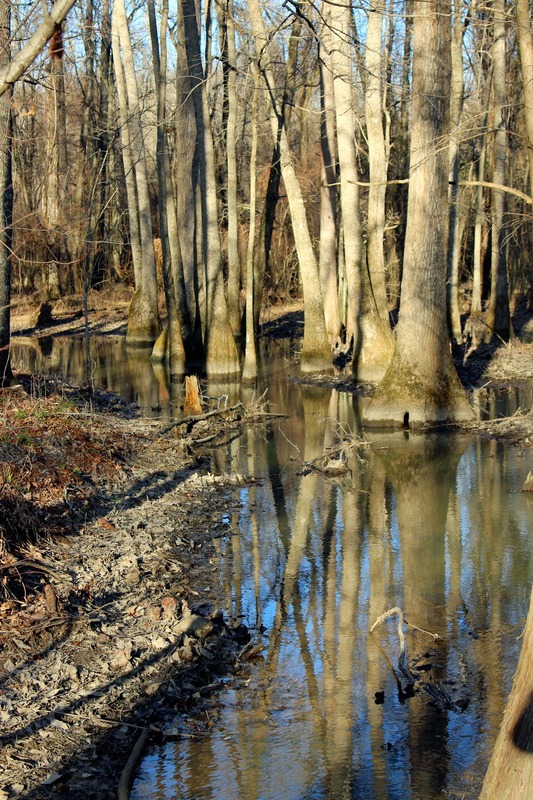 Would welcome you to Tennessee - right next to NC where I live. All the best to you. You deserve a loving relationship with someone who will treasure Trapper, too. Fingers crossed, prayers and incantations for you!